Hmm, looking into this, it seems that the December 15 date is the theatrical premiere of the new episode, and that the official TV air date in the UK has still not been announced. But the January 19 TV date for the US is indeed on. Not necessarily. As Sherlockology points out, the series two had a theatrical premiere that was almost an entire month before the TV air date. Agreed; I can't imagine it would air in the US before the UK. I'm just glad that it isn't offset by like five months this time. I think the BBC have learnt from Doctor Who to keep broadcast times as synced as possible between US and Uk to reduce people pirating and spoilering. I hope so. What was the difference in broadcast dates for US and UK for Doctor Who S7? It would be nice if they had same-day airing. Same day for Who s7, but but dont think they were simultaneously broadcast. Well yeah, with the five hour time difference I wouldn't expect them to be on at the same time, but I can handle a five hour wait. Unfortunately they will probably make slight edits for time again, but c'est la vie. I think the 50th is on at the same time. Huh, seems it is, but that's going to mean it airs at very odd times in some countries. If Sherlock is a simulcast then it's going to conflict with football since it airs on Sundays. Actually thats an interesting thought- if they broadcast the 50th everywhere at once, and they insert adverts into it in every other country, either the other versions will be shorter and missing bits, or the whole thing will take much longer to watch. Either is a crap choice to watching it uninterrupted. That is an interesting thought. Doctor Who shows on BBC America over here, which is a commercial channel (it's a partnership between BBC Worldwide and Discovery) and so carries adverts. Fortunately Sherlock airs on PBS, which is advert-free. If anyone on here watches Doctor Who on American television maybe they can shed some light on this. don't norc this into being about who! Argh! I just lost a huge post on the evolution of Doctor Who from PBS to commercial television. Suffice it to say that once the Hollywood version came out, everyone wanted their piece of commercial cable pie, and the BBC grabbed it and overpriced it, so that PBS could no longer afford it. Sherlock is still as Masterpiece Theatre production, made in concert with PBS and the BBC, and as such remains free of charge on PBS as numerous other wonderful Masterpiece Theatre productions have done in the past. Hear, Hear! I have never paid for cable either. It's all broadcast and netflix for me, and by broadcast I mean 70% PBS. Oh, good. Because right now I need your help! 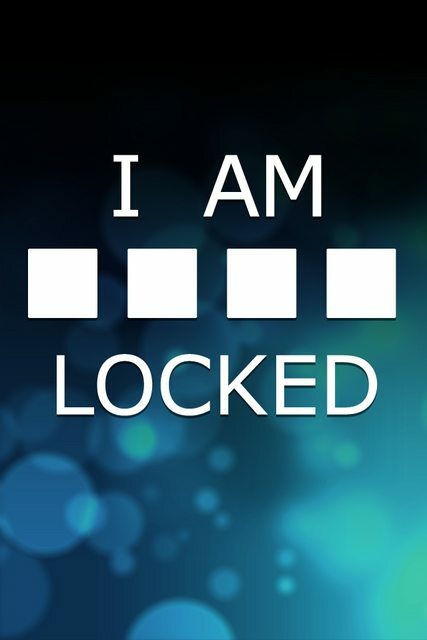 Anyone got Sherlock wallpapers suitable for a cellphone? I just got one of these new- fangled touch phones and it's devoid of Cumberbatch! (Needs Freeman too, I like them both.) HELP! Well there's no Cumberbatch or Freeman in this one, but I like it. Oh my god I love it. Thank you! You're very welcome! I have an LOTR-related wallpaper, but I still use the Bee Gee's "Stayin' Alive" as my ringtone. Eldorion wrote: You're very welcome! :DI have an LOTR-related wallpaper, but I still use the Bee Gee's "Stayin' Alive" as my ringtone.